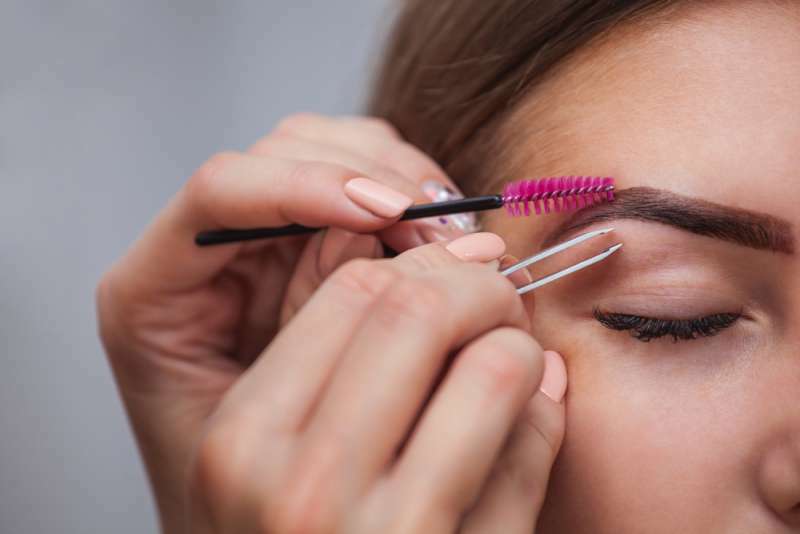 Before changing the shape of your eyebrows, you should carefully examine your face type — not every shape is suitable for you. 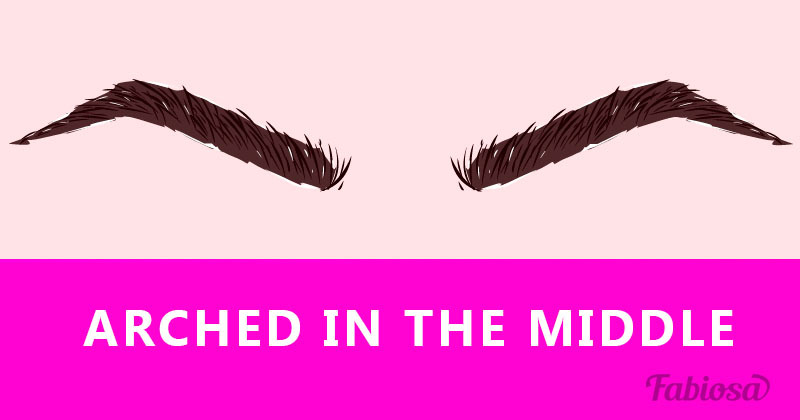 There are several natural types of eyebrows that can be made neater, more delicate, and graceful. Natural look will make your face fresher regardless of your age. 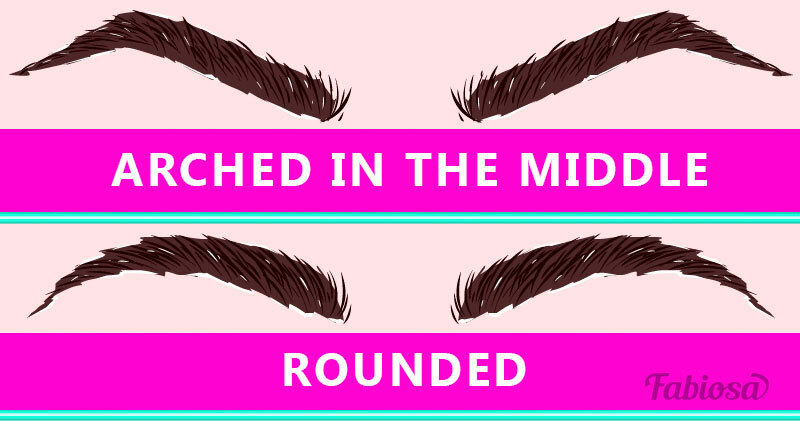 So, which eyebrows shapes will help you look a few years younger? This one can be referred to as classical, and it suits most of face types. It is often recommended in beauty salons. This shape will give your face a gentle and cheerful look. If you have small eyes, this shape will visually make them bigger. Go easy on the arch, though, or you will get stuck with a surprised expression, which can be misleading for your interlocutors. 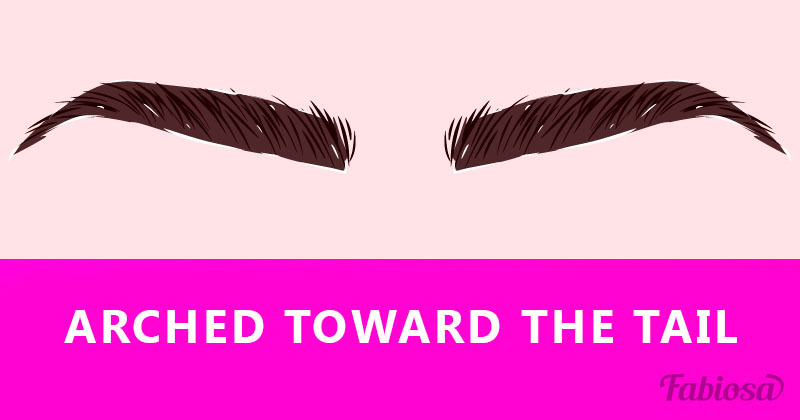 Elizabeth Taylor inherited this type of eyebrows. Looking at her pictures, you can say that her face looks strict and confident, and her glance – piercing and charismatic. This shape looks neat and natural. 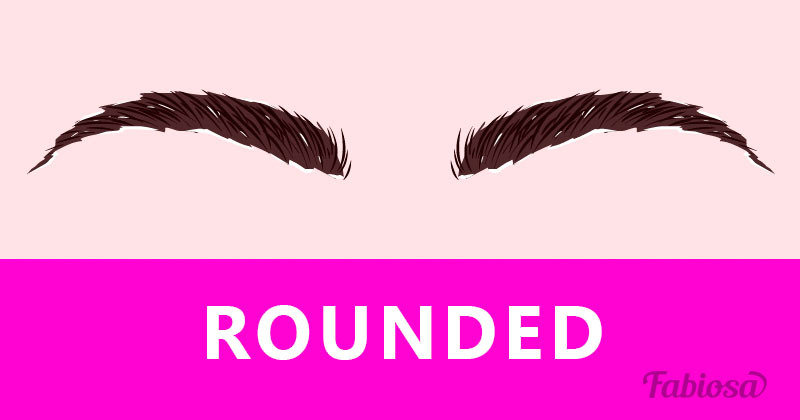 Rounded brows give a fresh and younger look to a face. 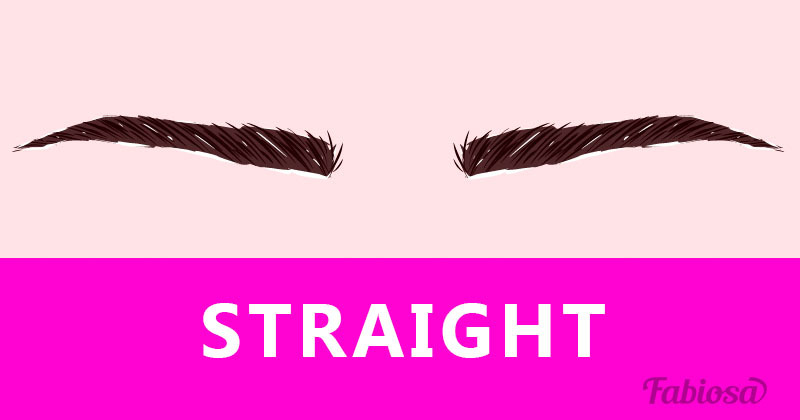 The owners of these eyebrows don’t have to do much about them. 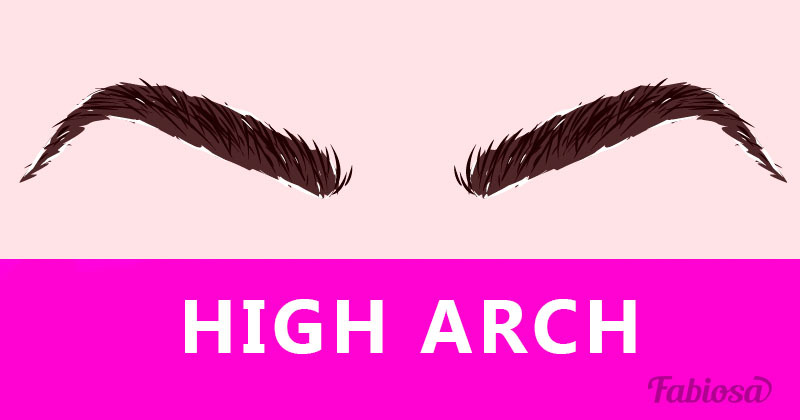 There is no arch, so all they have to do is keep them contoured. 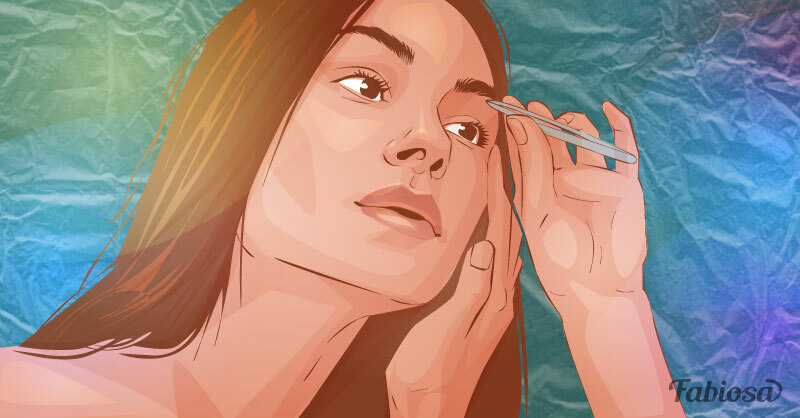 Examine your face in front of a mirror and decide, whether you can manage the procedure of removing hairs on your own. If in doubt – let an expert handle it for you. 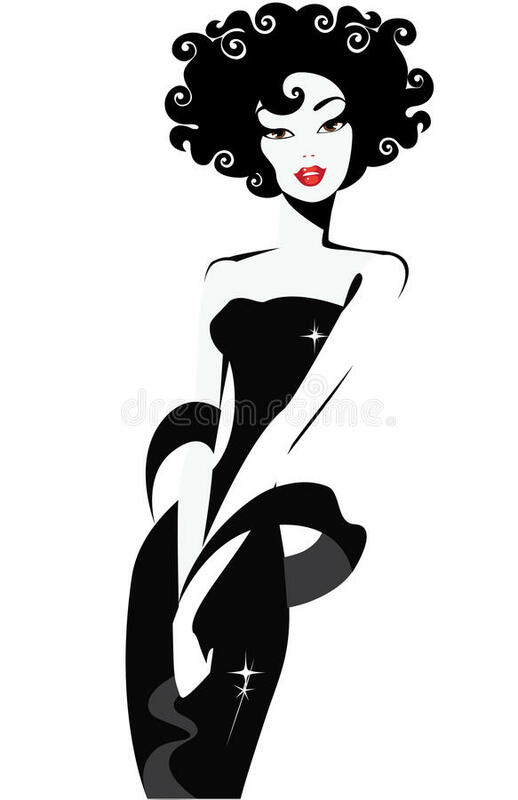 They will confirm or disprove your assumptions on the compatibility of your face and the chosen shape of eyebrows, and will make you look younger and prettier. An expert will also tell you about the maintenance procedures and products to avoid irritation and losing hairs.